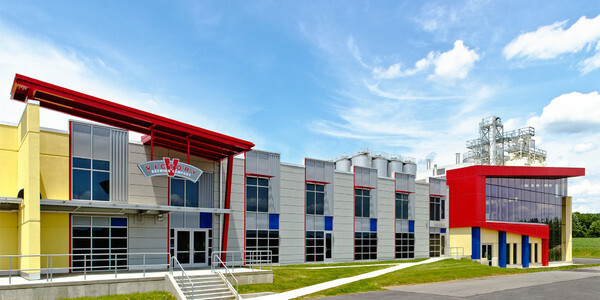 Engineering services include mechanical, plumbing, electrical, and fire protection designs for a new restaurant/bar fit-out in the Victory Brewing Co. 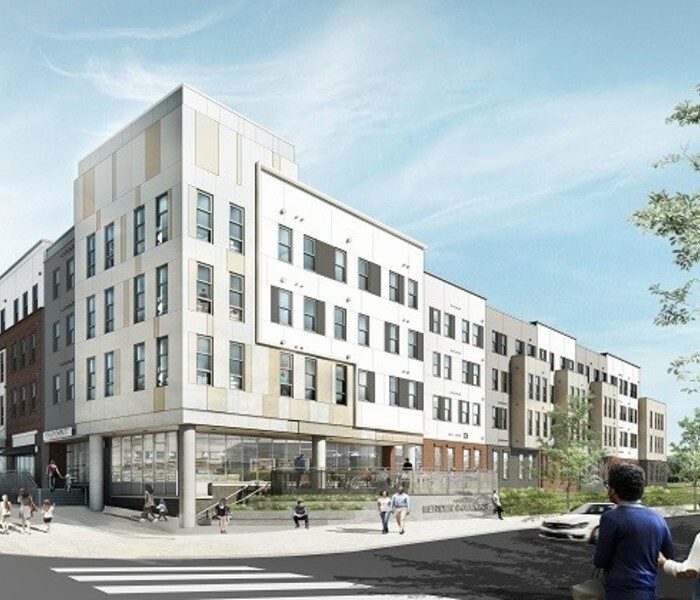 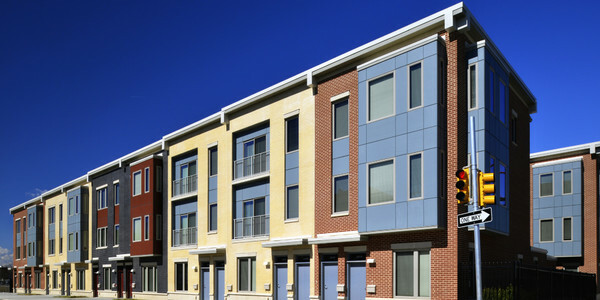 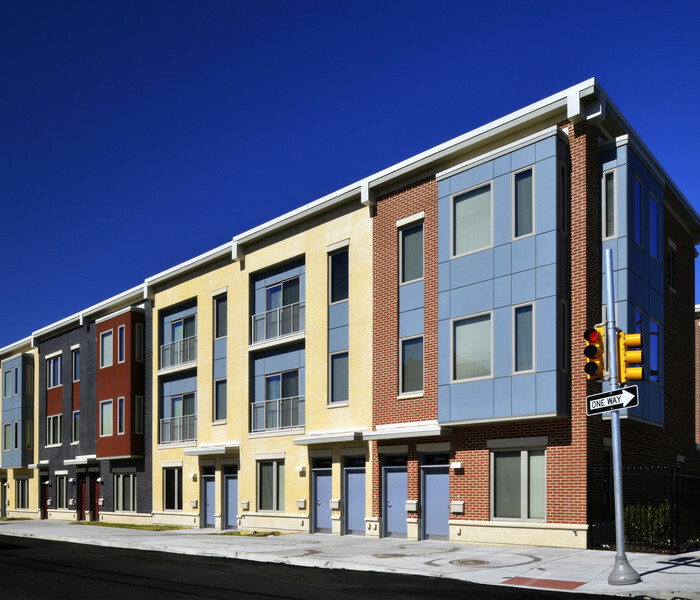 The project is one the first steps to revitalize low income housing in North Philadelphia. 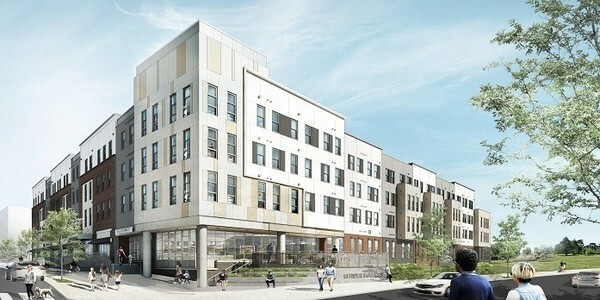 Construction of a new 76 unit, 4 story mixed-use apartment building. 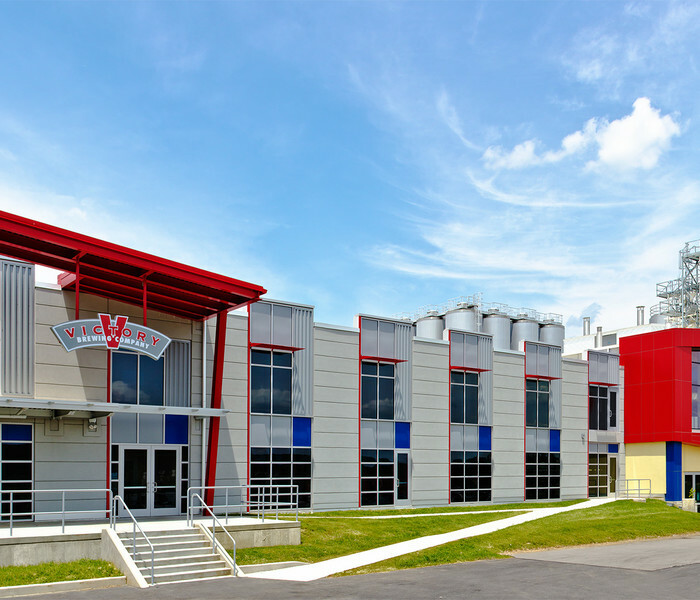 "An environmentally responsible engineering firm with a commitment to provide energy efficient solutions to meet our clients’ needs for today and the future."